Last night I attended a retirement party for a good friend of ours – Rae, She had worked for Public Health for 37 years. She had a crowd of very interesting people who attended her party, it didn’t surprise me because she is a very interesting person herself. This is one of the famous photos that have been circulated in San Francisco. 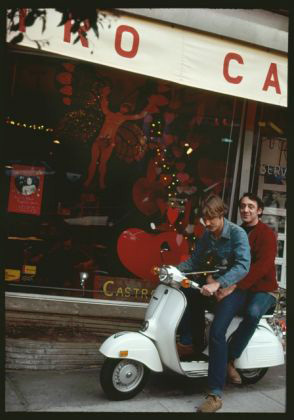 I met Rich, he was photograph riding on a scooter with Harvey Milk. 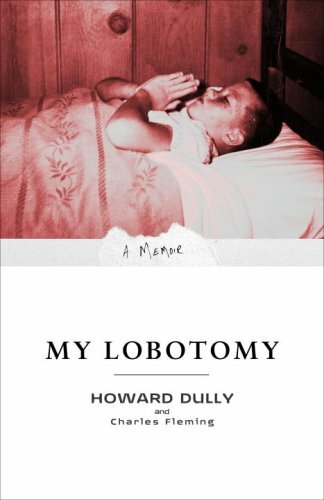 Another interesting man we met Howard Dully, he wrote a memoir called “My Lobotomy” . We met him briefly and purchased a copy of his book. Rae deemed him her new BFF. I started to read up on Howard Dully, Lobotomies, and Walter Freeman. It is a very sad but very captivating story. I also listened to the NPR broadcast on All Things Considered to learn more about Howard Dully and his lobotomy.